China’s National Energy Administration may reinstate its control over onshore wind-power projects with less than 50,000 kilowatts of capacity, the China Securities Journal said, citing an unidentified person. 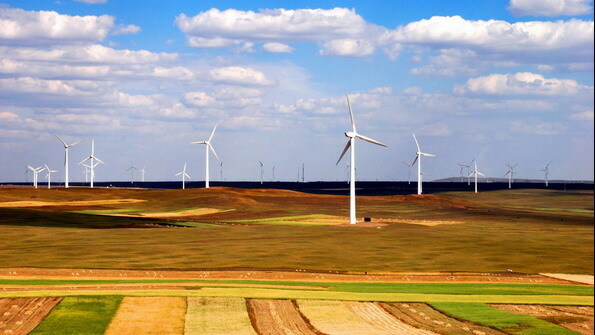 Currently, wind power farms of less than 50,000 kilowatts are approved by provincial governments and only larger facilities need approval from the central-government agency, the Beijing-based newspaper said Wednesday. Click here for details Learn about our Free Consulting service now. Copyright © 2011 BID Consulting Group.